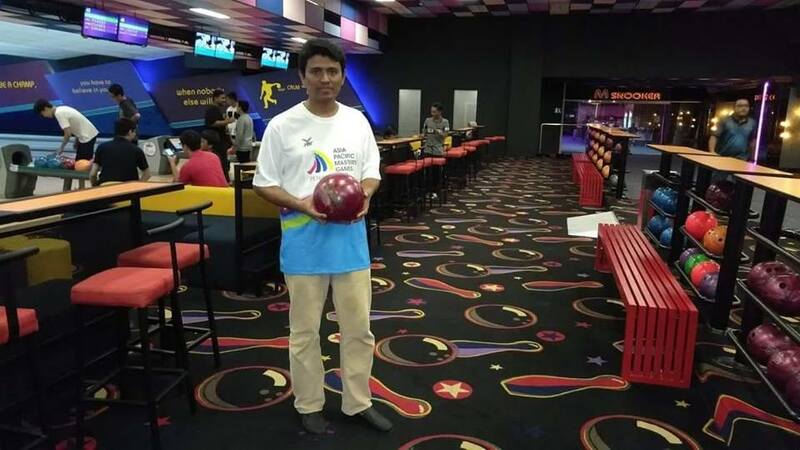 DHAKA, Sept. 8 (NsNewsWire) — Bowler Musharraf Ahmed Shohel has become Bangladesh’s first athlete to qualify for ten-pin bowling at the 2018 Asia Pacific Masters Games, the inaugural edition of the Asia Pacific Masters Games, in Penang, Malaysia. 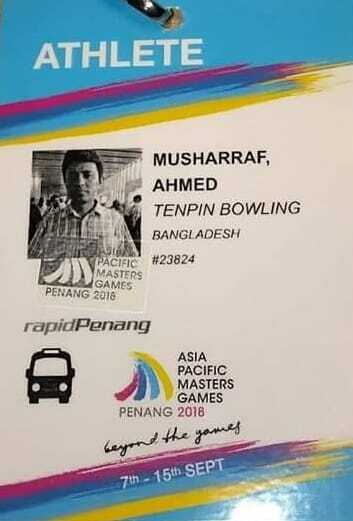 Ahmed has been selected and given invitation card to participate the 10 pin bowling game starting Sunday in Penang, Malaysia. On Thursday Ahmed left Dhaka to represent Bangladesh in Penang under the sponsorship of Janco Bangladesh Limited, a concern of Janco International Freight Limited which was founded in 1990 as a global forwarding and logistics services provider. “This is a great honor for me as well as for the Bangladeshi ten-pin bowling athletes ,” said Ahmed who earlier played an international tournament in Melbourne, Australia in April this year. “So far I know no other sportsman from the country took part in the game. So I am honored and glad that I will be representing my country through the game I play in Penang.I have already booked a ticket for Penang and hopefully I will be able to make my country proud in the event,” said Ahmed upon his return from Singapore last week where he went for practices of ten-pin bowling, a sport in which a player (called a bowler) rolls a bowling ball down a wood-structure or synthetic (polyurethane) lane and towards ten pins positioned at the end of the lane. The Asia Pacific Masters Games is a regional multi-sport event which involves participants from the Asia-Pacific region. The 2018 Asia Pacific Masters Games is being held in the Malaysian state of Penang from 7 to 15 September 2018. Organized by the International Masters Games Association (IMGA), it is the first ever Masters Games for the Asia-Pacific region.